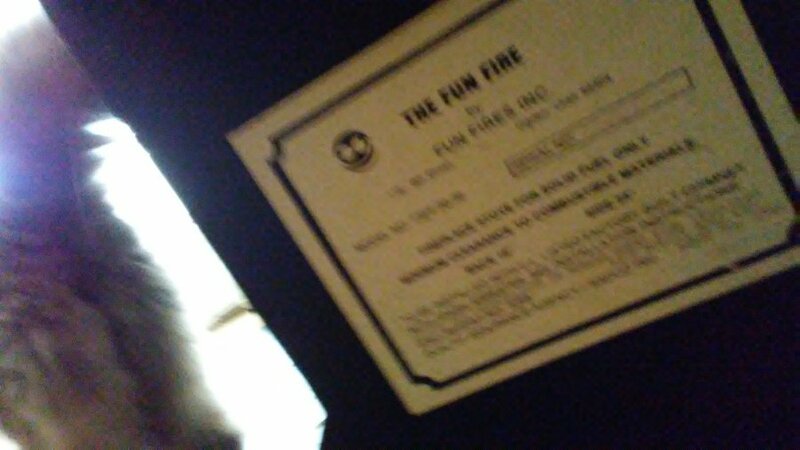 I'm looking to find out what 'Fun fires inc wood burner' is worth. It has an all glass top and looks a bit like a steam engine. The tag says "fun fires inc Ogden, Utah".